Just in time for the London Book Fair this week, check out the new works page. The list of contributors, arranged in sequence order descending, with roles, contact details, professional affiliation and tags, just like on the main Contacts page for consistency. We’ll be there with bells on, and this year, as members, we’re thrilled to be exhibiting on the ALPSP pavilion, which is in the National Hall, Stand 7C19, on the ground floor. Do come and say hello to us and the ALPSP team. …What the FutureBook 40 can do is provide a representative selection of the innovative work going on around books. On the inaugural list, you’ll find a mix of disruptors working from within the establishment, entrepreneurs rapidly proving their worth, and hungry new talents just starting to elbow their way in. 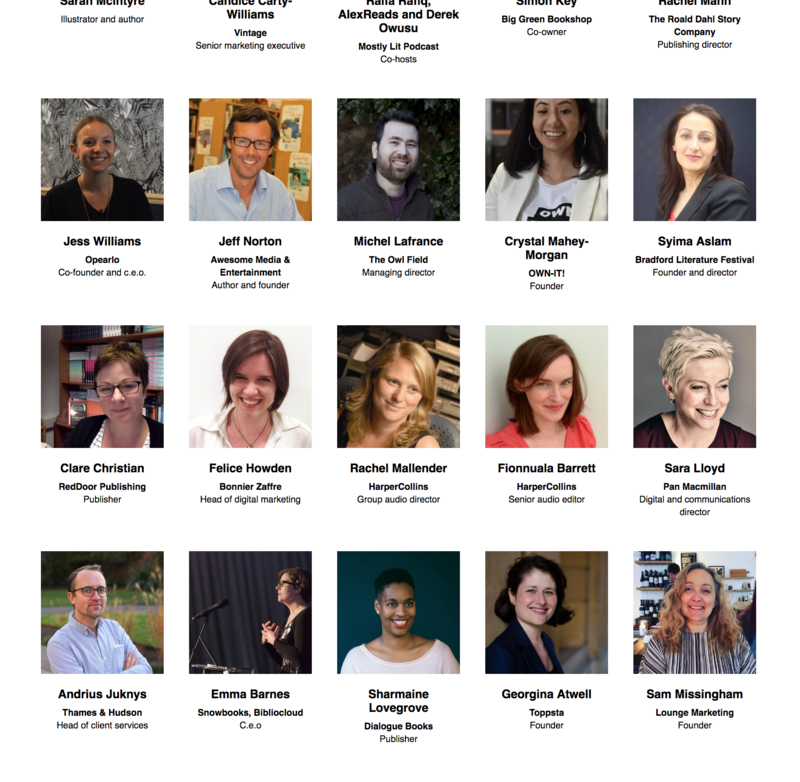 You’ll find publishers, agents, writers, booksellers, academics, events organisers, designers, illustrators, consultants and a good few hybrids. You’ll discover people innovating across every area of the industry—in a way that is focused on solving real problems, rather than simply getting buzzwords in the press. Here’s to continuing to solve real problems!